Cute costume for St. Patrick’s Day anyone? No, not for you, or your child. This leprechaun hat is pint-sized and perfect for your child’s favorite toy (yep, Barbie’s getting a makeover!). I have something like a million cardboard paper towel tubes sitting around. I kind of hoard them, waiting for a project that requires a tube to hit me. 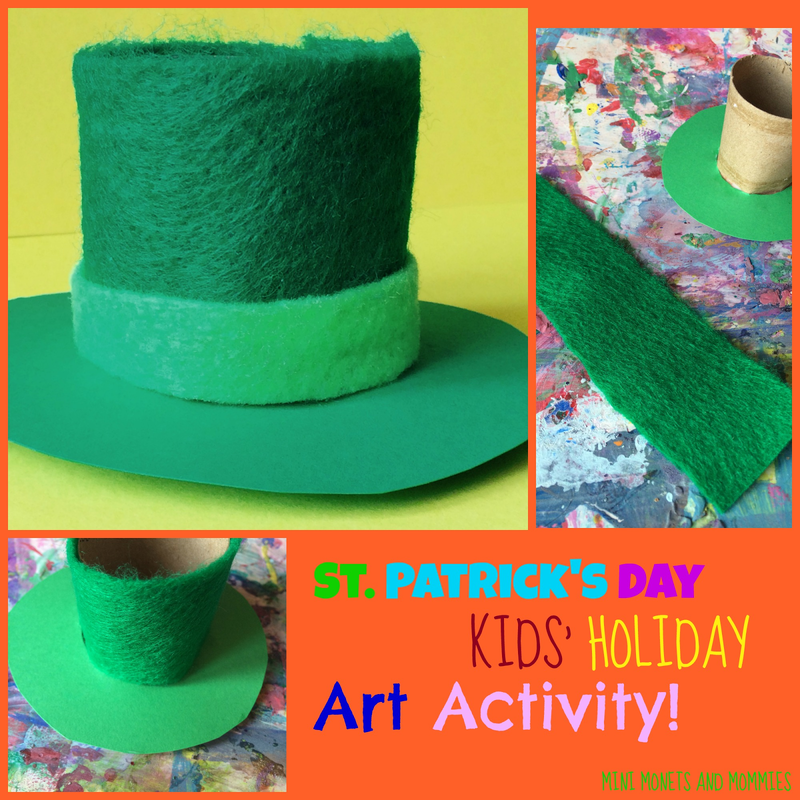 So, when I decided to make a St. Patrick’s Day leprechaun hat craft, the tubes came in handy. 1. Cut the cardboard tube to whatever size your child wants. 2. Put the tube on the card sock. Draw a circle around the tube, leaving a few inches to create a brim for the hat. 3. Trace the inside of the tube onto the paper. Hold the tube in place for your child as she draws. 4. Cut the outer and inner circles out. 5. Fit the end of the tube into the center of the circle. If it can’t fit through, trim the paper. 6. Cut slits in the bottom of the tube. These only need to be ¼ of an inch or so. 7. Push the tube through the card stock brim. Fold the slits up under the brim. 8. Glue the folded up tabs of the cardboard tube to the bottom of the brim. 9. Cut a piece of green felt to match the tube’s size. 10. Glue the felt around the tube. 11. Cut a thin strip of felt. Glue it near the brim. 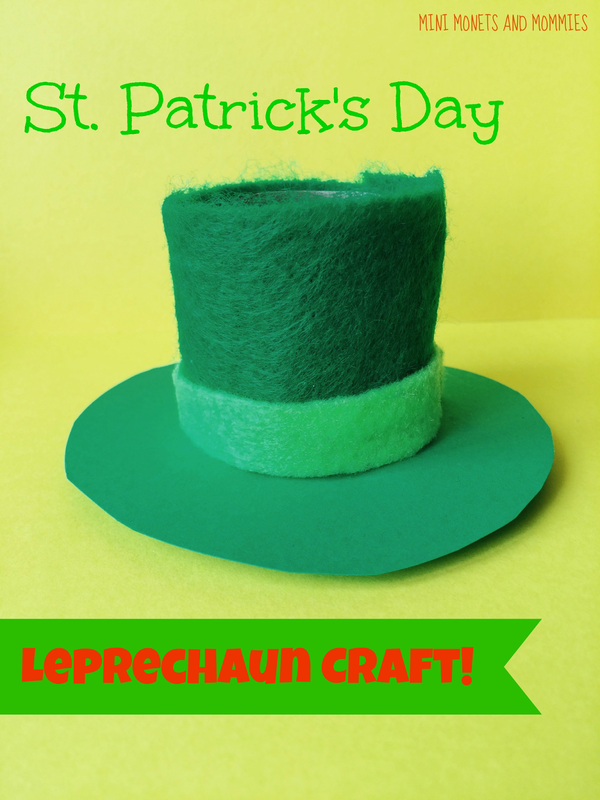 Now your child is ready (after the glue dries, of course) to put the St. Patrick’s Day leprechaun hat to use during pretend play! Great idea! And it is so super-simple. Plus, the kids can use it to dress up their favorite toys afterwards.